(National Harbor, Md. – August 7, 2018) – There are several factors that meeting planners look for when choosing a host hotel for their event or meeting. Is it centrally located? Does it offer flexible meeting space? Is the atmosphere conducive for a successful meeting? AC Hotel National Harbor, located in the heart of the growing Washington, D.C. waterfront destination of National Harbor, Md., checks off all of these boxes and more for groups of 10 to 120 attendees. With eight event rooms and nearly 9,000 square feet of indoor and outdoor meeting space, the hotel is designed purposefully to allow attendees to focus, be present and connect with others. One of the hotel’s key attributes is that every meeting space offers natural light – an element known to increase creativity, productivity and wellbeing. Its meeting space also features clean, simple and crisp lines, marrying sophisticated European style with a distinctly modern feel that removes distractions. AC Hotel National Harbor also offers the latest audio-visual technology; a curated beverage program featuring local craft beers, expertly made signature cocktails including locally-inspired gin and tonics and specialty wines sourced from around the world; and complimentary Wi-Fi. The eight-story hotel boasts 192 guest rooms, six suites, a fitness center and a self-service business center in its AC Library. Attendees also can enjoy a European-inspired, continental breakfast at AC Kitchen that offers croissants flown in from France, sweet and savory tarts, freshly sliced Iberico prosciutto, fresh fruit, Nespresso and iced coffee. AC Hotel National Harbor is located in the center of its thriving waterfront destination with views of the iconic Potomac River. 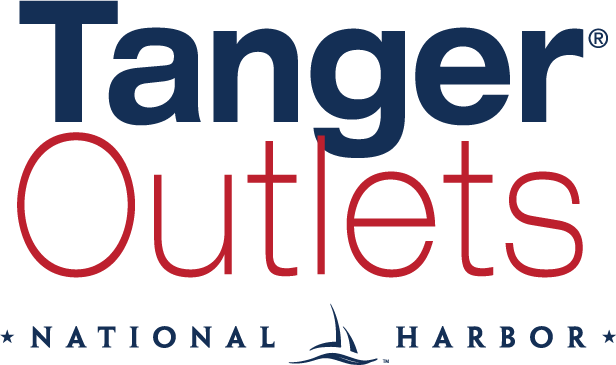 Guests at the hotel are steps away from more than 40 restaurants, 160 boutique shops (and Tanger Outlets! ), entertainment offerings including MGM National Harbor, the 180 foot observation wheel, The Capital Wheel, and more. The third AC Hotels by Marriott to open in the United States, AC Hotel National Harbor is located only 15 minutes from Washington, D.C. To learn more about AC Hotels by Marriott or to book a meeting or event at AC Hotel National Harbor, visit www.ACHotelNationalHarbor.com or call 301-749-2299.